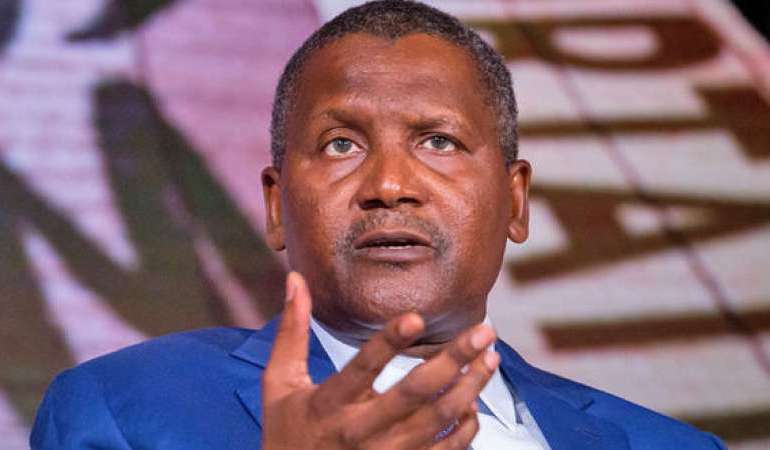 Aliko Dangote, Africa’s richest man and President of Dangote Group, Thursday lamented that 60 per cent of the people in the North live in extreme poverty. He charged the governors of the 19 northern states to wake up from their slumber and tackle the high rate of poverty in their region. Dangote, who threw the challenge in a keynote address he delivered at the 4th edition of the Kaduna Economic and Investment Summit (KADInvest 4.0), said the 19 northern states, which account for over 54% of the country’s population and 70% of its landmass, collectively generated only 21% of the total sub national internally generated revenue (IGR) in 2017.